Archival inkjet photograph. Later print. Signed, titled, dated and annotated '6-523-10' in pencil by artist with stamp on print verso. Illustrated pg. 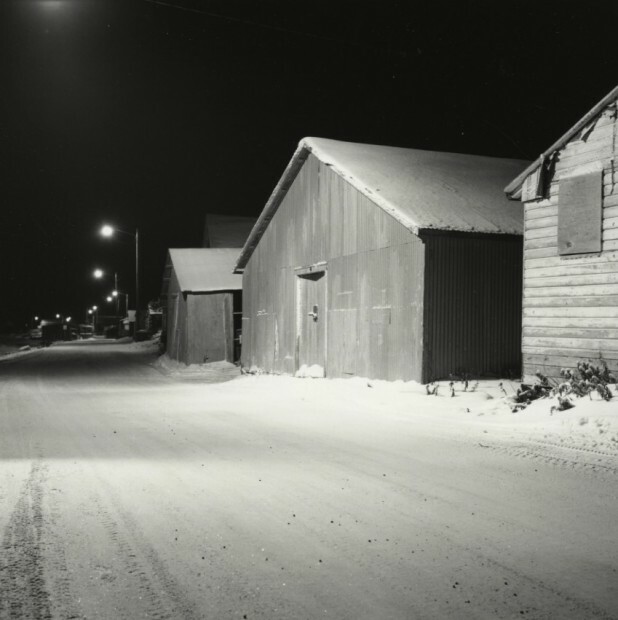 35 in Front Street Kotzebue, Photographs by Dennis Witmer, Alaska: Far to the North Press, 2008. Gelatin silver photograph. c. 1992 print. Signed, titled, dated, editioned '3/3' and annotated '502-4' in pencil by artist on print verso. Illustrated pg. 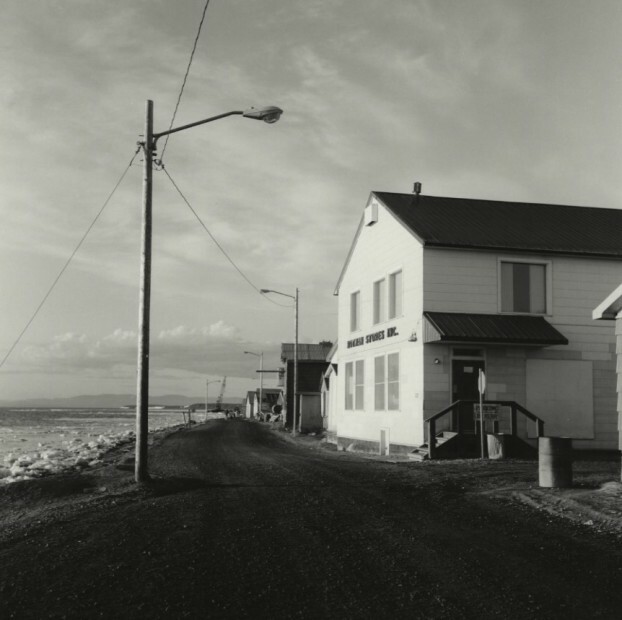 36 in Front Street Kotzebue, Photographs by Dennis Witmer, Alaska: Far to the North Press, 2008. Gelatin silver photograph. c. 1989 print. Signed, titled, dated, editioned '2/2' and annotated '509-12' in pencil by artist on print verso. Illustrated pg. 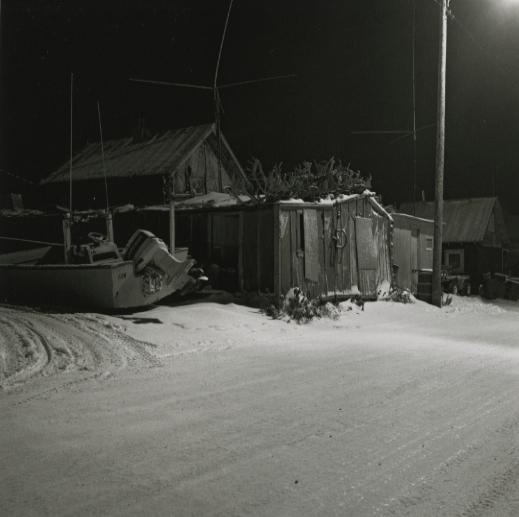 39 in Front Street Kotzebue, Photographs by Dennis Witmer, Alaska: Far to the North Press, 2008. Gelatin silver photograph. c. 1990 print. Signed, titled, dated, editioned '3/3' and annotated '610-12' in pencil by artist on print verso. Illustrated pg. 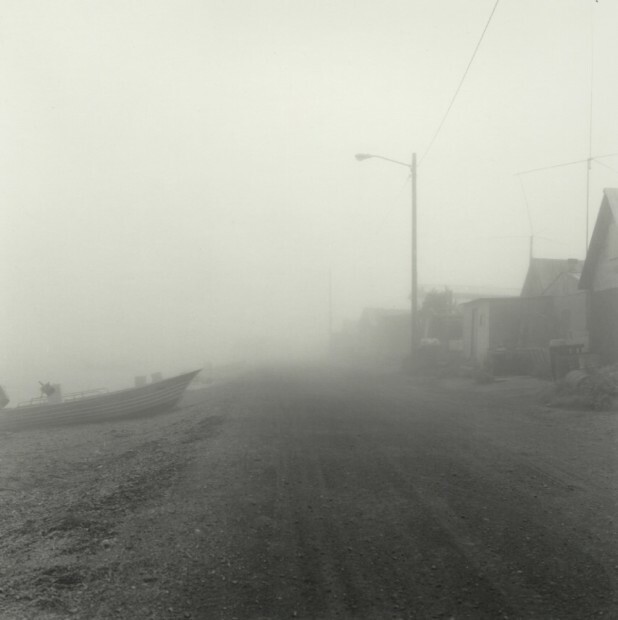 45 in Front Street Kotzebue, Photographs by Dennis Witmer, Alaska: Far to the North Press, 2008.